Pearl River Resort is located in Choctaw, Mississippi, was considered by many to be the South's first luxury resort. Pearl River features two casinos, the Siver Star Hotel & Casino and the Golden Moon Hotel & Casino. Together there are 5,000 slot machines,100 table games, sports betting, 1,066 hotel rooms, 14 restaurants, live entertainment, an water theme park, a white sand beach, two championship golf courses, a European spa and shopping. Dancing Rabbit Golf Club is a world-class resort destination two championship golf courses. The Azaleas and The Oaks were both designed by Tom Fazio, renowned golf course designer, and PGA great, Jerry Pate. Dancing Rabbit is listed among Golf Magazine's Top 100 Courses You Can Play, as well as Golfweek magazine's Best Resort Courses. Also, the course was named to Golf Digest's America's 100 Greatest Courses. Geyser Falls is one of the most modern waterpark facilities of its kind in the world covering 15 acres and featuring 19 major waterslides. There is a 6-story freefall speed slide, a gigantic wave pool, an exotic continuous river, a four-lane racing slide and Backsplash, the first waterslide of its kind in America. Geyser Falls is also one of the largest water theme parks in the Southeast. The park can accommodate more than 4,000 guests at any one time. Michael Lee Design of Utah, which has been responsible for numerous first-rate facilities including Disney's Typhoon Lagoon and Epcot Center, was the principal designer of the park. Clearwater Key is eight acres of glistening water and white sand beaches in a resort-like atmosphere. The beach can accommodate more than 2,500 guests at any one time. The Key offers cabanas and float rentals, the Rainbow Springs Hot Pool, the My Tie Cafe and Castaway Kate's. In 2005 The Beach Club opened at Clearwater Key. The Beach Club jas a restaurant, heated swimming pool, tiki bar, and beach volleyball. Star-tacular is a light and water show with music, lasers, fountains, pyrotechnics and water screen projections. It is located in front of Silver Star Hotel & Casino with no charge to visitors. Sports betting is now open at the Pearl River Resort. The gaming venue is owned by the Mississippi Band of Choctaw Indians. The Sportsbook at Timeout Lounge was celebrated at the opening. Sports betting regulations were recently approved for the Choctaw Gaming Commission. This allowed for the sports betting game to be operated. This is the first tribal owned sportsbook to open outside of Nevada. A ribbon cutting ceremony was held on August 30th for the grand opening. Pearl River Resort offers a variety of gaming. The sportsbook will add to that variety. The Sportsbook at Timeout Lounge is a separate area than the rest of the casino floor. It is close to the elevators. There are 20 TVs that will show all the major sport networks and games. Wager and odds boards show all the games and scores. There are 12 of these boards. It is a smoke free area. 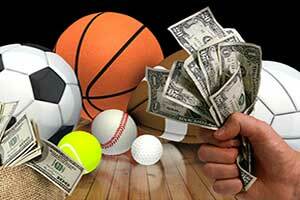 Guests will be able to bet on many different sport games. This includes major league sports and college games. Wagering can take place at three stations for guests to bet in person. A sports bar offers food and drinks for guests. The bar also offers charging stations for phones and tablets. Guests will be able to watch games at the Sportsbook at Timeout Lounge will be 24 hours daily. Wagering will be accepted at scheduled times daily. Kiosk and betting on cell phones are future plans for the casino to expand their gaming. Sports betting will soon be offered at casinos owned by the Mississippi Band of Chocaw Indians. Choctaw tribal officials approved sports betting to be offered at their casinos recently. 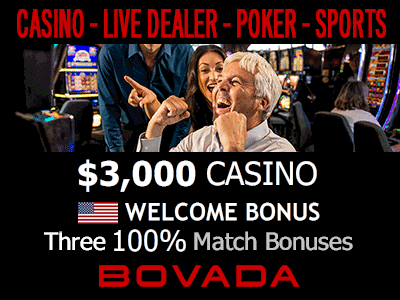 Those casinos are Bok Homa Casino, Silver Star Hotel and Casino, Pearl River Resort, and Golden Moon Hotel and Casino. It is believed that Mississippi Band of Choctaw Indians could be the first to offer sports betting at any tribal owned casino. Guests will be able to place wages on horse racing, college sports, and professional sporting events. 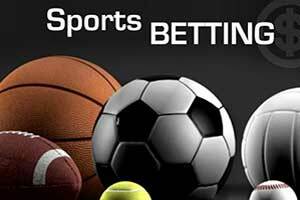 Recently the long standing sports betting legal battle was heard by the U.S. Supreme Court. The court ruling overturned the previous law and now allows for sports betting to be allowed in states that choose to add it to their casino facilities. 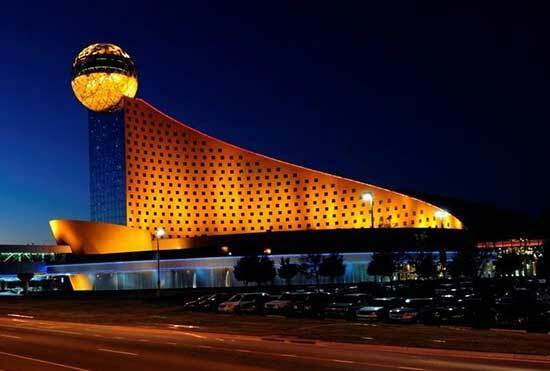 The start date for sports betting to begin operation at the Choctaw tribal casinos has not been announced. 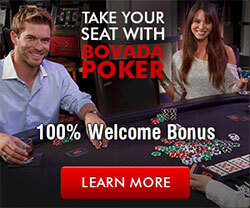 However, it is estimated that it will be before the Mississippi state regulated casinos begin operating the game. The Choctaw casinos do not fall under the same gaming regulations since they are considered sovereign. State officials have also stated that all regulation issues have been approved and cleared for the tribe. Rules have been proposed by the Mississippi Gaming Commission for sports betting operations at casinos along the Gulf Coast and Mississippi River. By June 21 these rules could go into effect. This would apply to 28 casinos. As early as July, guests would be able to begin betting on the new game. Of the state regulated casinos, 12 percent of the sports betting revenue will be paid to the state and local taxes.